There are a few really passionate people involved in the health community who are making a huge difference in the lives of others through their hard work and commitment to helping others improve their weight and health through basic shifts in their nutrition and lifestyle. One of those people is the infectiously joyous man with the golden voice named Abel James. He's the inspirational man behind the top-ranked iTunes health podcast called "The Fat-Burning Man Show" and popular blogger at FatBurningMan.com. 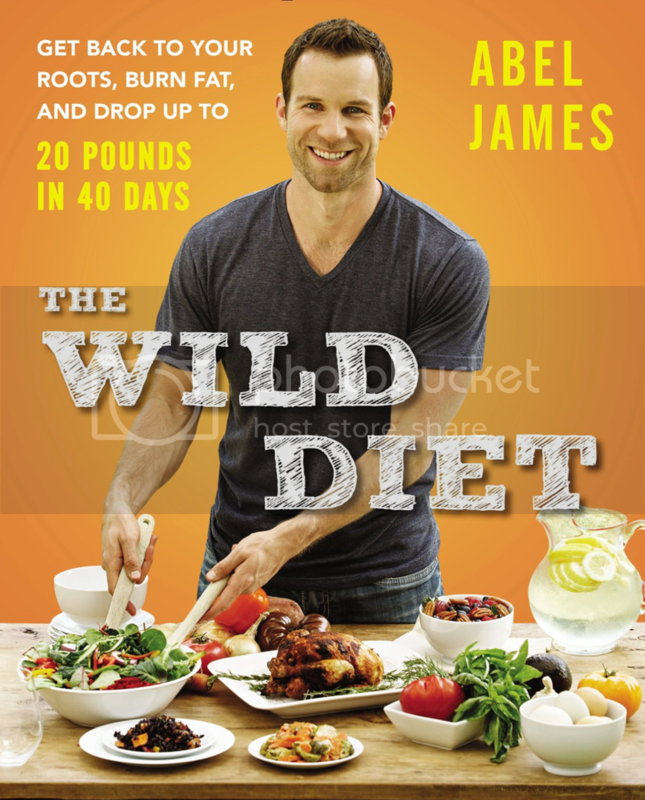 He's had quite the influence within the Paleo community but he's taking his message to a wider audience with the April 7, 2015 release of his new book The Wild Diet: Get Back to Your Roots, Burn Fat, and Drop Up to 20 Pounds in 40 Days. Listen in to hear Jimmy and Abel discuss all the amazing details of this incredible new book. 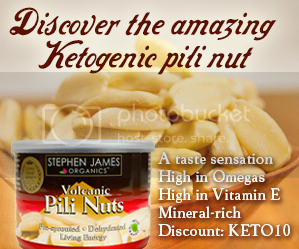 WANNA ADD MORE FAT TO YOUR DIET? 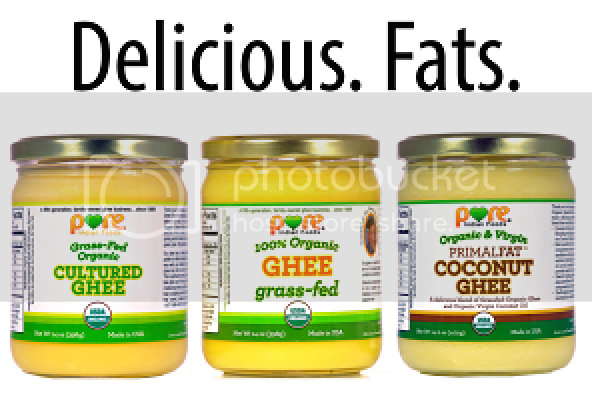 TRY GHEE!